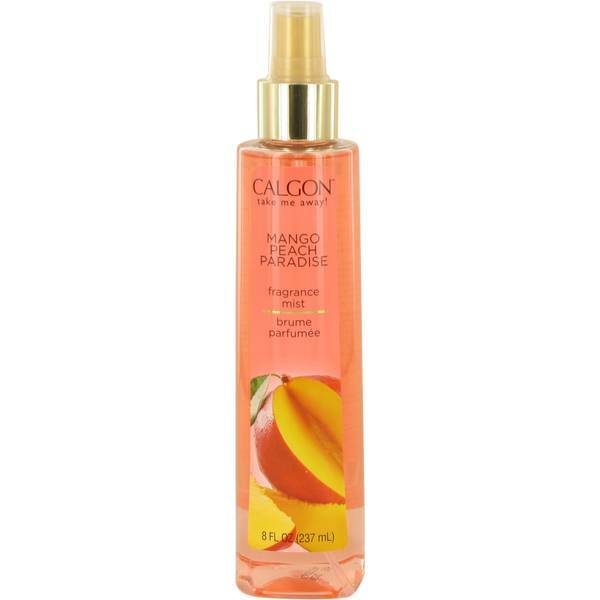 Calgon Take Me Away Mango Peach Paradise Perfume by Calgon, Take Me Away Mango Peach Paradise Fragrance Mist by Calgon combines fresh, tropical fruity aromas with watery, marine base notes. 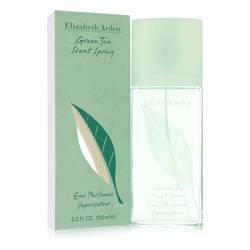 Sweet and creamy peach complements rich and zesty mango top notes with slightly herbal and powdery middle notes. It is an alluring cocktail waiting for you on the beach. Your island get-away adventure is but a whiff away, and the alluring fragrance promises company should you allow for it. Calgon’s “Take Me Read More Read More Away” line of bath products and fragrances was first launched in the 1970s as a small escape from the day to day by way of a little self-pampering. 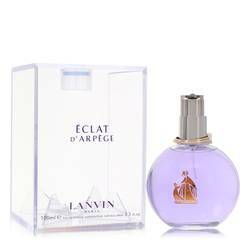 Each of the line’s scents represent different exotic locations meant to inspire feelings of relaxation and rejuvenation. 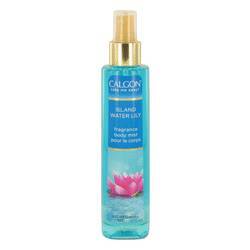 Calgon, Inc. was trademarked in 1933 with the launch of the Calgon Water Softener, and introduced their first line of fragrance and bath products in 1946.